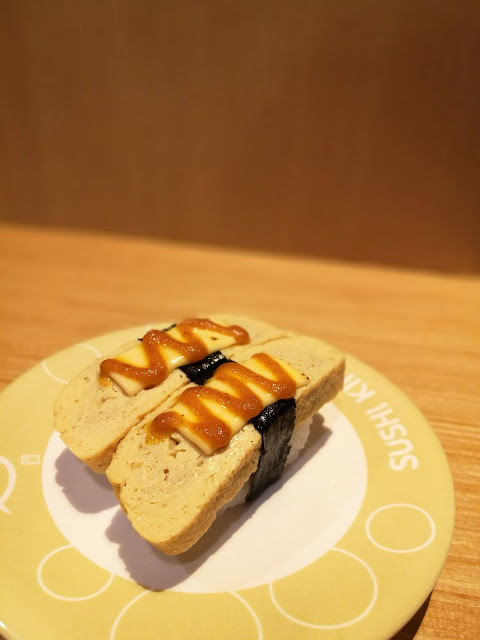 Sushi King's All-New Japanese Curry Menu! 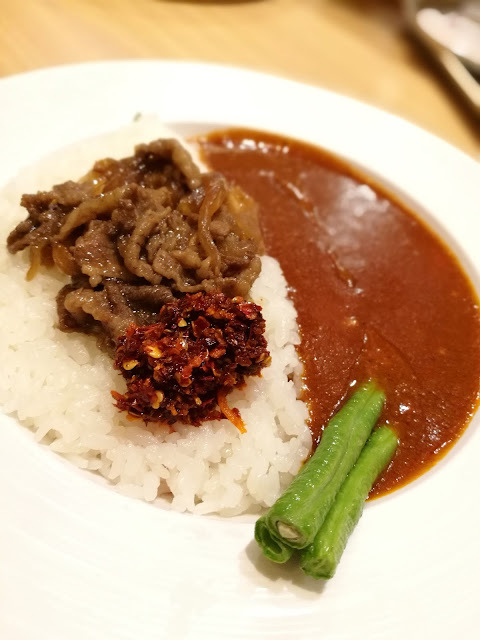 Things are getting hotter at Sushi King as they spice up the menu with the introduction of the all-new Japanese Curry menu! If you are in love with curry (being Malaysians, how can you not love curry, right?) - and you love Japanese food but the lack of spiciness in Japanese curry put you off? 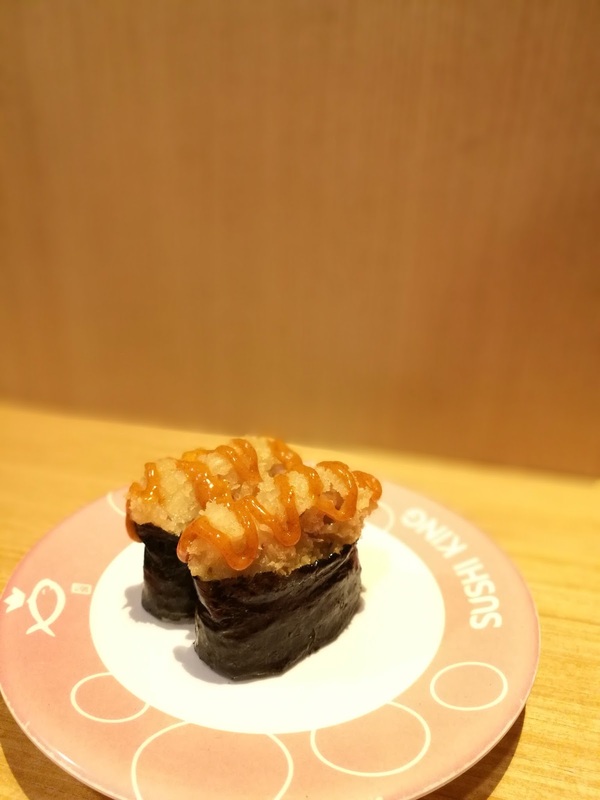 Don't worry, one of the longest serving Japanese restaurant chain in Malaysia is about to change the game with its new menu! 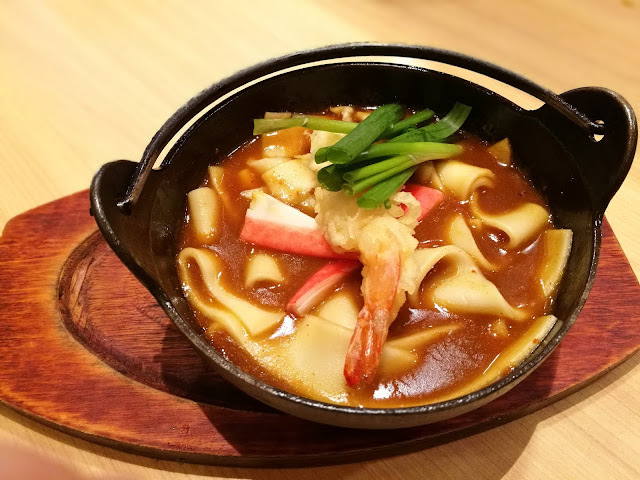 You can now enjoy this exclusive Japanese curry menu - added with a punchy ‘kick’ to suit the local taste buds and spicy enough to fire up any Malaysian’s savoury palate. 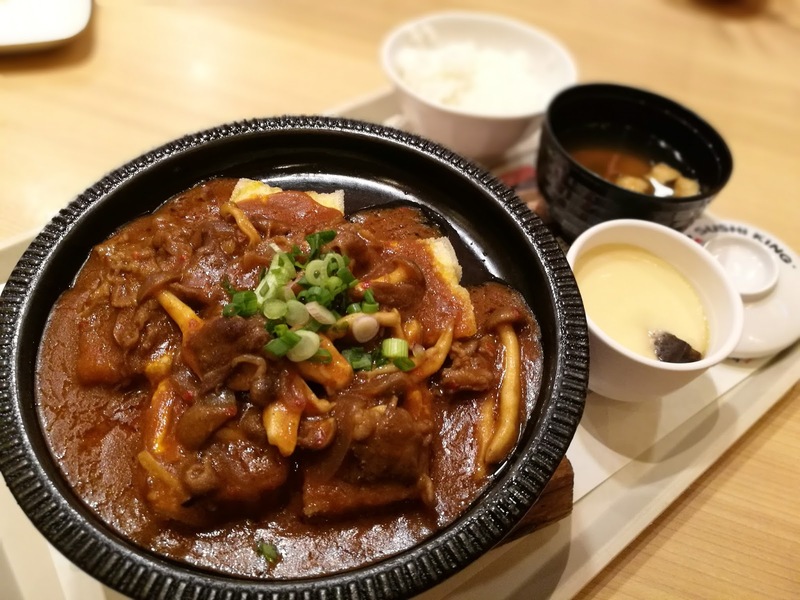 This Agedashi Beef Curry is stomach-filling, which include fried beancurd, pan-fried beef, mushrooms and cheese in curry, creative eh? 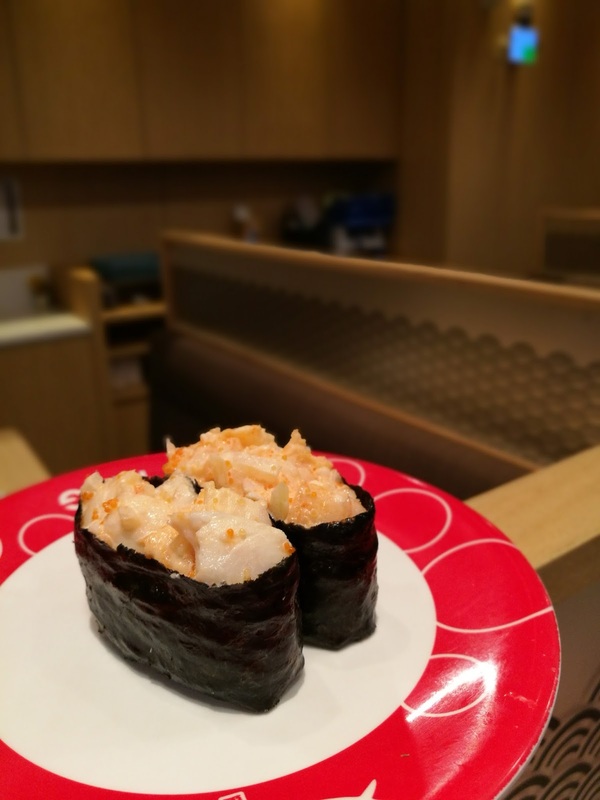 Served as set, with rice, soup and chawanmushi! Themed “Curry with a Kick!”, the limited-time only menu features various authentic Japanese fare – uniquely Japanese food merged with a spicy twist and mouthwatering flavours that ‘foodies’ and ‘curry-lovers’ can eagerly look forward to. With the unveiling of Sushi King’s limited-time Japanese curry menu, this “Japanese Curry Promotion” has up to 11 exceptional dishes to offer, each dish distinctively extraordinary in their own way to be enjoyed starting from now till 30 June 2017. 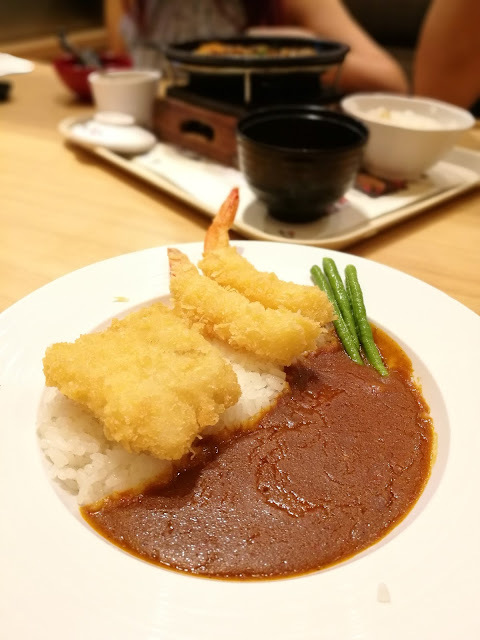 The sauce is available in 3 types/level, which is: Curry, Tomato Curry and Spicy Curry, you can personalise your curry dishes by choosing a sauce and pairing it off with Chicken Katsu, Seafood Fry or Yakiniku. Me trying out the Seafood Fry set! Curry is not too spicy, still prefer the Spicy Curry! However, having said all, THIS ONE IS FOR ME! Apparently, this little mountain of chilli send my tongue on fire - super awesome! This one, I give 5 stars in term of spicy level! 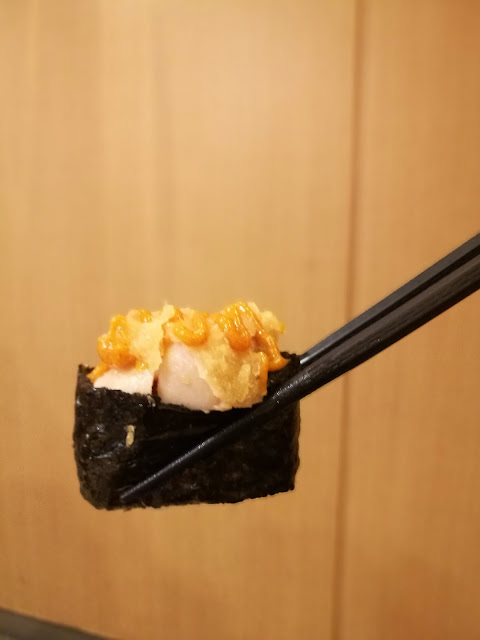 Other notable dishes which loyal fans of Sushi King can enjoy during this promotion include Aburi Curry Tamago, Curry Tori Katsu Gunkan, Curryfornia Roll, Curry Ebi Fry Nigiri, Chicken Curry, Curry Kiryu Udon, Grilled Cheese Curry and Agedashi Beef Curry Set. To top it off, Sushi King is also serving two special desserts to cool down your curry venture with Ice-Cream Doughnuts - available in Vanilla and Matcha flavour. 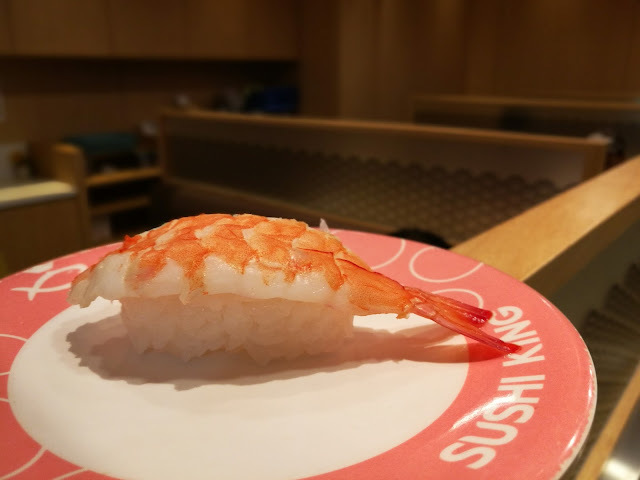 Some of the new offerings by Sushi King! I think this is offer only for a limited time only. The mix + seasoning is good, I am surprised by it! 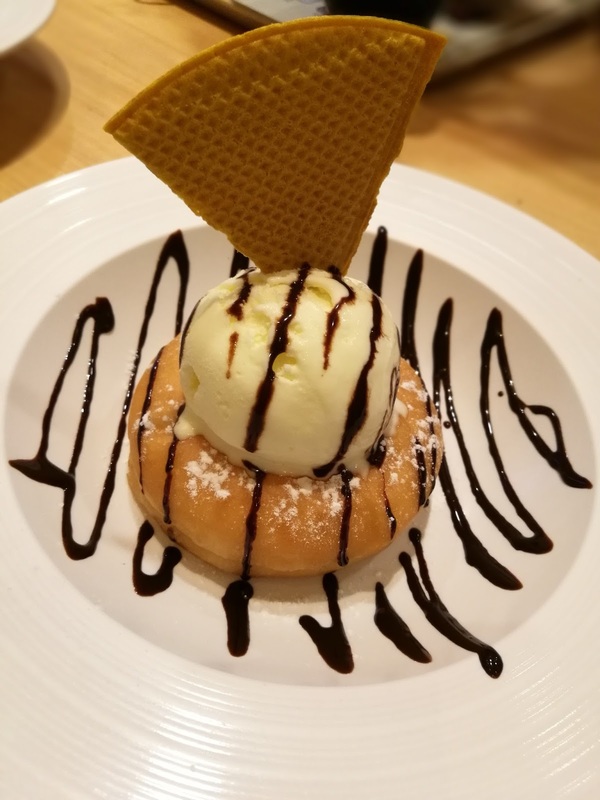 Tried the Vanilla Ice-cream doughnut, ice cream is good, but the doughnut is a bit tough for my liking. 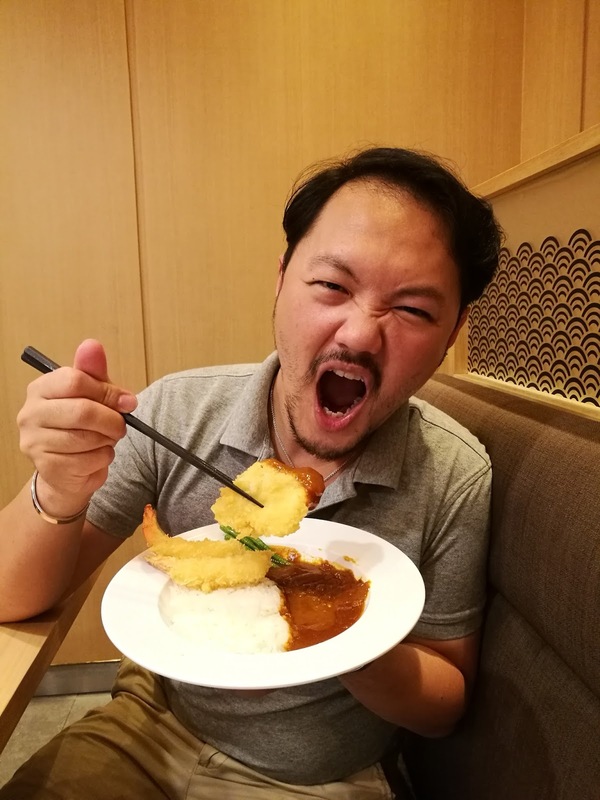 Anyway guys.... in conjunction with the promotion, Sushi King is challenging Malaysians to a ‘kick off’ with the “Curry-Hot-Kick” Challenge. Participants who share their most creative ‘hot kick’ expressions with the hashtag #MySKCurry will stand a chance to win an exclusive Collectible T-Shirt from Sushi King. Are you ready for the challenge? It's available in all 105 outlets throughout the Klang Valley and nearly every state across the nation, making it the largest Japanese kaiten concept chain of restaurants in Malaysia. Be sure to try it! 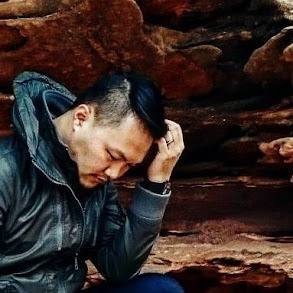 For more information, check out their Facebook page here! 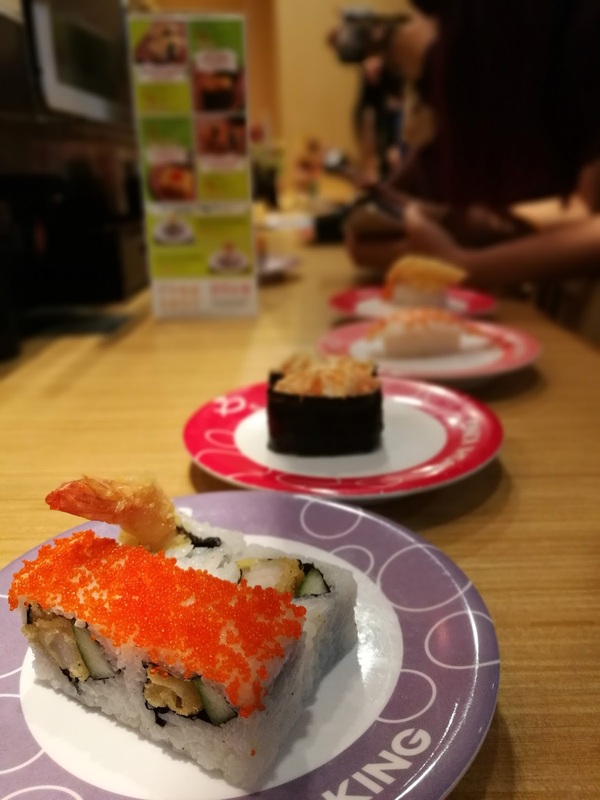 And I am giving away some F&B vouchers, courtesy of Sushi King, click here to join, simple only lah, just click like and comment "Jom Sushi King!" - only the first 15 will win! See you soon!